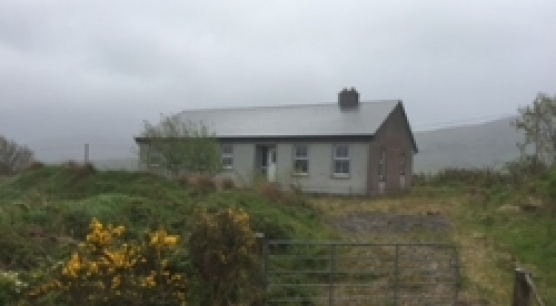 Partially constructed detached property approximately 2500 square feet located three miles from Kiltimagh town and .. 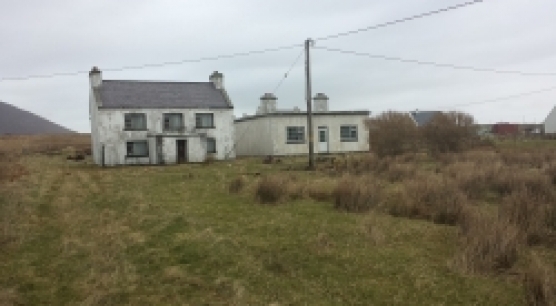 This 2 bedroom bungalow with circa 46 acres of agricultural land located off the main ..
Two Storey Residence plus Single Storey residence in need of total modernisation situated on circa .. 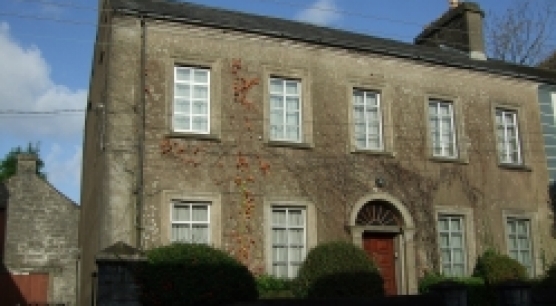 This four bedroom detached property is located a short walk from Castlebar town centre and ..
Conveniently located, this is an excellent opportunity to acquire this exceptional period residence located in .. 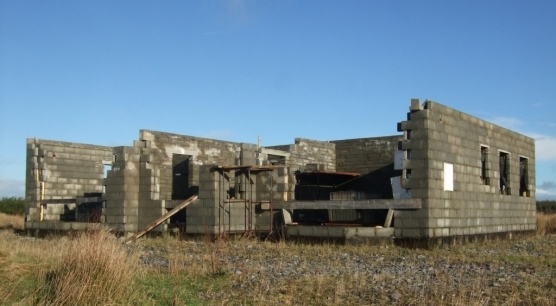 Partially constructed bungalow block built and roofed. For all details please contact Kevin Beirne Auctioneer. 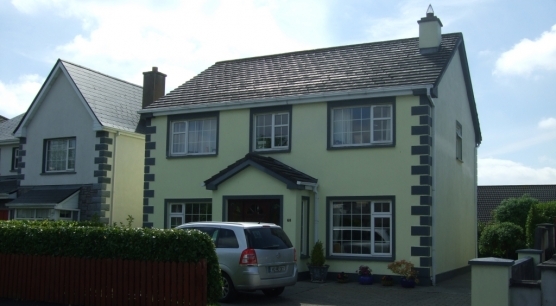 ..
New to the market this quaint Traditional two bedroom cottage in Shanvallyard Tourmakeady, consisting of ..
Quaint 4 Bedroom Apartment located in a student Accommodation village minutes walk from Castlebar town ..
Three bedroom house with circa thirteen acres of land with site potential, Circa seventy acres .. 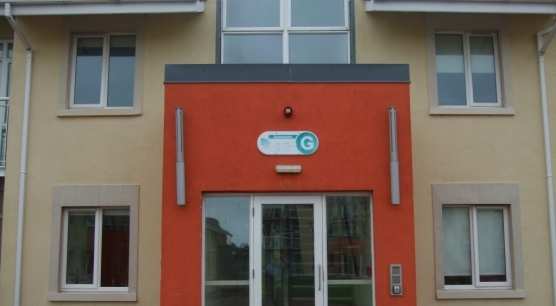 Newly constructed partially finished 2 Bedroom Apartments located in Castlebar town centre walking distance from .. 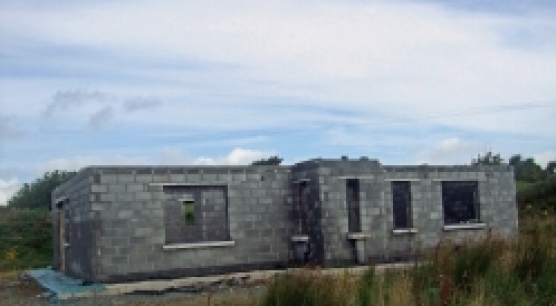 Partially constructed bungalow located within easy commuting distance from Westport town and all its amenities. 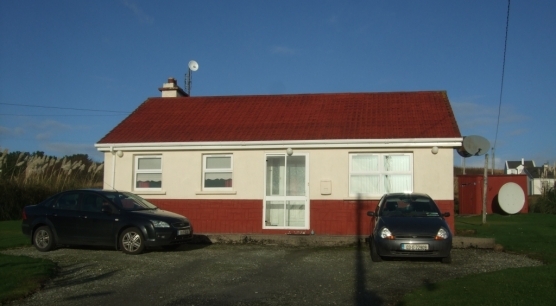 ..
Town centre located 3 bedroom bungalow in Castlebar town walking distance from all amenities & .. 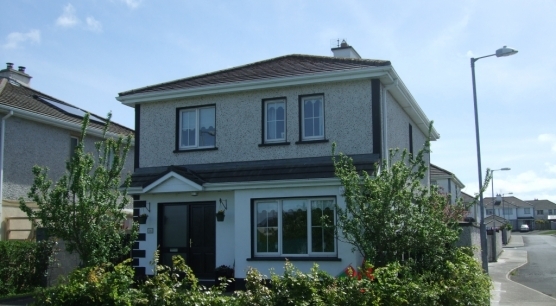 Stylish & Eloquent 4 Bedroom bungalow located just off the Main N60 Castlebar to Claremorris .. 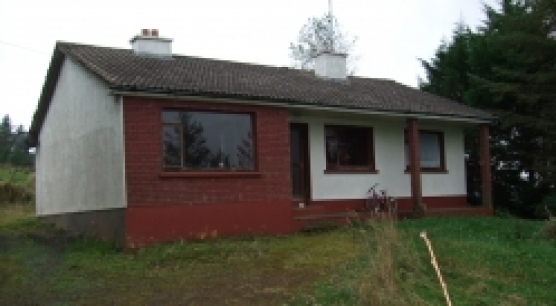 This 3 bedroom bungalow is in need of modernisation but has beautiful views of the ..